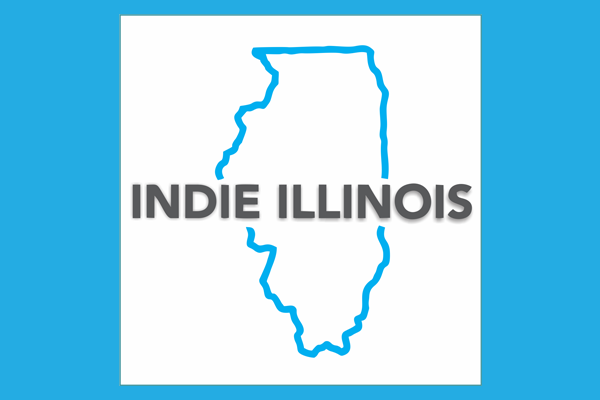 With Biblioboard, you can browse digital curated collections on a variety of topics including literature, art, and history as well as self-published works from authors in Illinois and nationwide. 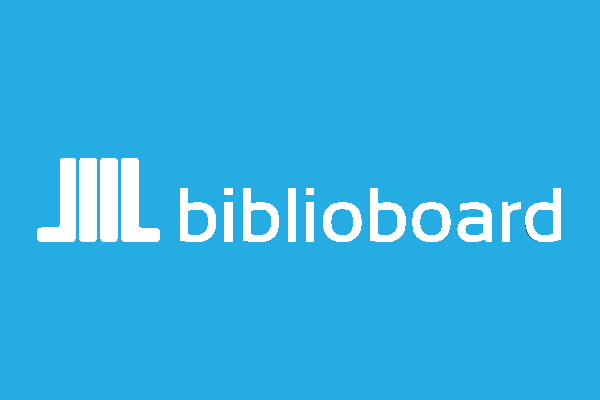 This module contains content from such highly regarded institutions as the National Library of Finland and the National Library of Spain, comingled with rare, valued materials from smaller groups. 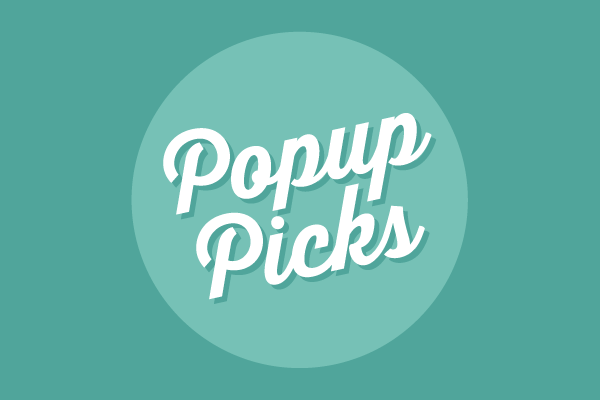 Popup Picks is an indie digital media service brought to you by your local library. Get unlimited access to curations of the best eBooks and other digital media from around the world and around the corner. This unique Anthology brings you the best books you've never heard of and delivers them to you electronically. This anthology can be enjoyed by readers of all ages. 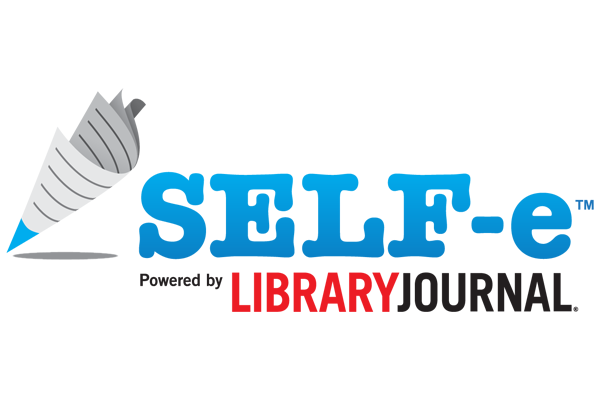 Carefully selected by Library Journal, these books represent the very best submissions through the innovative SELF-e platform. Genres include romance, mystery, science fiction, fantasy and so much more. 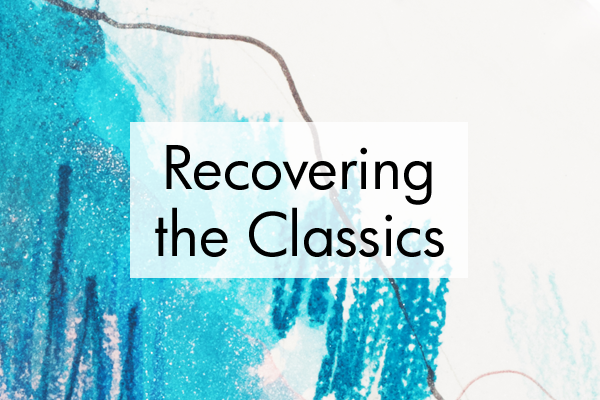 Explore and rediscover over 100 timeless classics from some of the most recognizable names in classic literature. This curation contains hundreds of open access journals, peer reviewed articles, textbooks, and more.